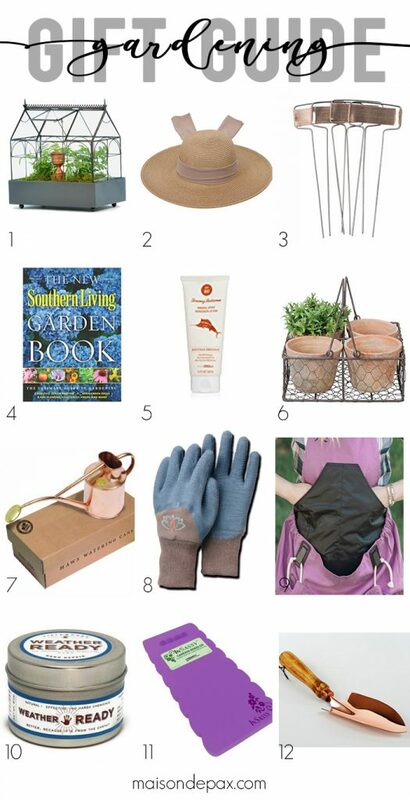 Find the perfect gift for the nature lover in your life with this gardening gift guide! Plus, enter to win your own amazing prizes. Well friends, we are officially into the holiday season. I know we in the US still have Thanksgiving to celebrate, and I include that in this “holiday season.” In fact, I’m SO thankful for you all that I’m devoting a full week to thanking YOU for being such fabulous readers. 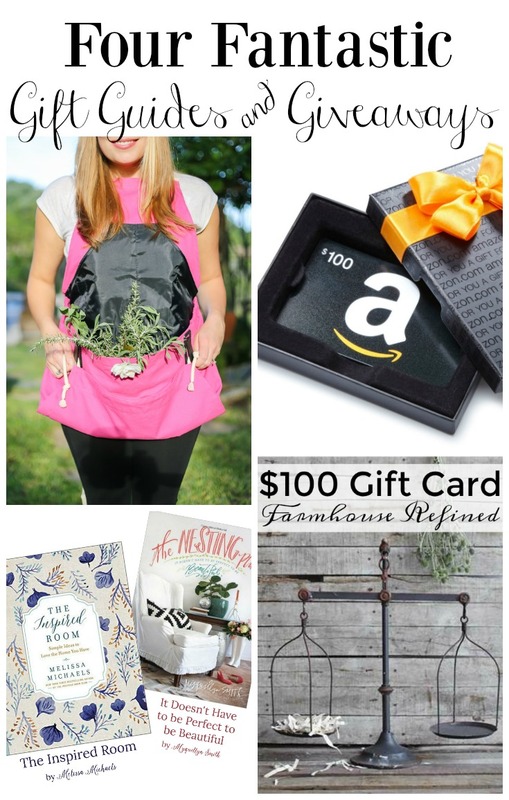 It all starts today with this fabulous little gardening gift guide AND a chance to win your own Roo Gardening Apron… Plus you can visit other giveaway options below. Yippee! In the meantime, I do want to tell you about my new favorite gardening accessory. The Roo Apron is amazing. It is so sturdy and comfortable, and it’s like growing two more arms. Since the logical place for the garden is on the opposite side of the house from our garage and storage, I am always carrying tools back and forth (not to mention trying to keep my kids from running off with my little trowels!). Though I can’t say we’ve had quite the harvest that I would like (yet! ), you can see how the Roo apron would make bringing in the produce so much easier. And it works for herbs, flowers, and even weeds… It’s so practical and fun and would make the perfect gift for the gardener in your life (which, I realize, might very well be yourself 😉 ). 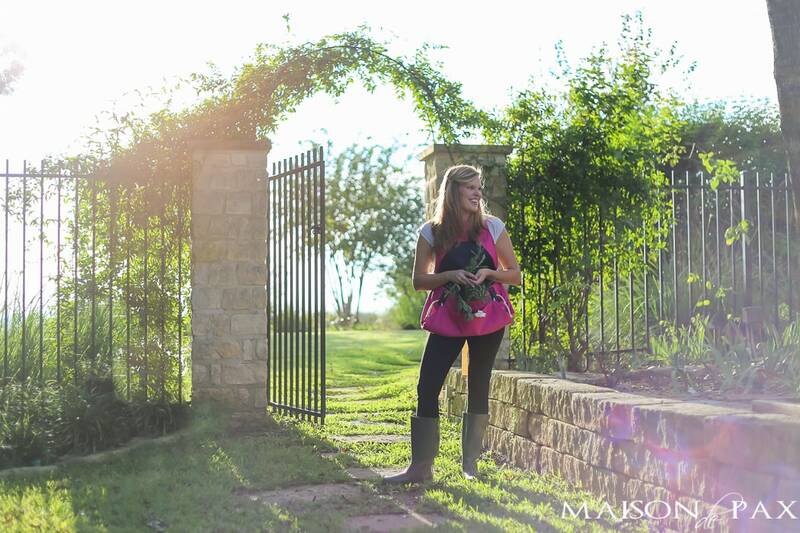 So check out my gift suggestions (or pin it for later) and enter to win your own Roo Apron below! THEN… come back later this week for more gift ideas and giveaways. I love y’all! The apron was generously provided to me by my friends at Roo Apron. And this post contains affiliate links for your convenience. Click here to read my full disclosure policy. Don’t forget! Some of my favourite blogging friends are sharing some fabulous gift guides as well – and they each also have an amazing GIVEAWAY to offer you! Hop over to see what they have in store! I would totally use this for myself. I love to be in the garden. I do a ton of gardening, both flower and vegetable. My vegetable garden is quite a distance from my house so this would be nice to lug everything over at once. I would do both! I’m sorry, it’s just too great to keep all to myself! Thank you for the gift guide ideas! The garden kneeler pad is exactly what I’ve been looking for! LOVE YOUR BLOG! I would gift this apron to my mom. She’s the gardener in the family! My boys love to “help” my in our yard. We had so much fun growing sunflowers this summer and measuring their progress each week. An apron like that would be so great to help keep my hands free and my tools under supervision while outside with them. Love the apron and the weather skin balm. Thank you Rachel. This is so much fun! We just finished building a retaining wall in the front of our home and need to plants to liven it up. I would keep this apron and put it to good use. My sister is an avid gardner, so I’d gift this lovely apron to her. I’d gift it to myself as a Christmas gift. I could use something like this for sure. I would use it myself. I love it! I’m an aspiring gardener so I would use it for myself! I would love to keep it, but I would gift it to my friend. She would love it too. I am avid gardener and belong to a garden club.So might keep or giveaway to one of my gardening friends. I would love to have this for myself! I’m a wannabe gardener, and now that we are moving to a new place, I hope I can do more of it! We put up a greenhouse this year and this apron would be so helpful for bringing in produce and keeping my hands free. I bet I could carry eggs in it too! Oh, I would love tohave a Roo Apron! I might actually get some gardening completed! 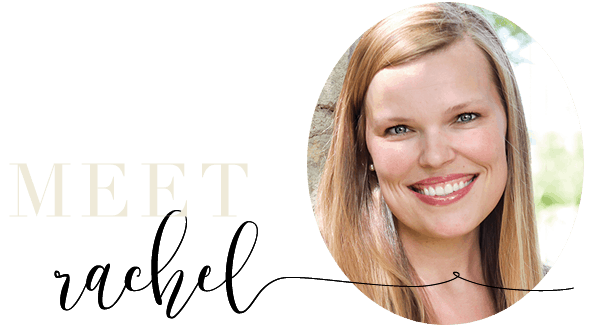 Thanks, Rachel … ! I would use this as a Christmas gift! I would keep it for myself! We moved this year, and I am hoping to have a nice garden next year! I’d be selfish and keep it and use it myself! Have two extra arms sounds awesome! I love this! I’m a budding Gardner too. Someday I’ll have an apron full of produce! We are moving to an area where I can have my own garden, so I would definitely keep this Roo apron for myself. I absolutely love it! This would be the perfect Christmas gift for my mom. I would love to have this for myself! 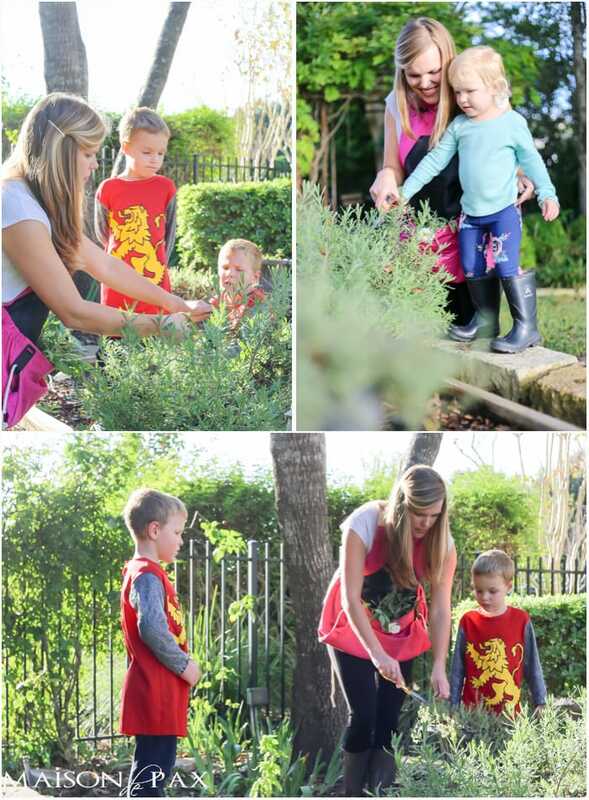 My daughter and I are very into gardening together and this would be perfect for us! My daughter is our gardener. I have a butterfly garden so I’m out there everyday working in it so I want it for myself!!! I would use this apron myself every year when doing all my gardening work. What a great apron. Love the apron and everything else! 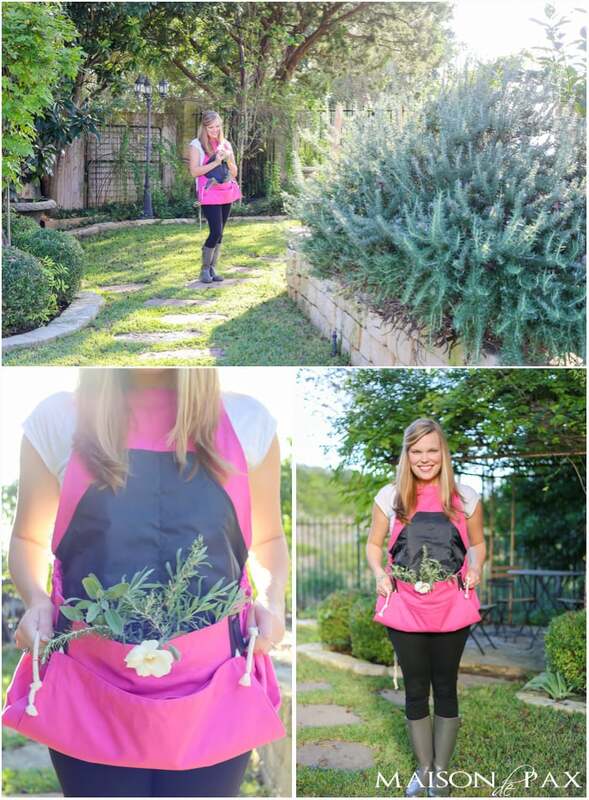 I’ve been a gardener for many a year and could certainly use something like the apron to make my gardening tasks easier!